I founded this business to address the low market penetration rates of financial inclusion products in Nigeria and to help promote financial inclusion throughout Africa. I truly believe that greater access to credit will foster sustainable economic growth and it is my intention that my company becomes a major catalyst for change in Nigeria’s growth, recovery and prosperity. Founder of fintech startup StartCredits is the person to meet if you are seeking a loan in Nigeria. His company has created a unique search engine for Nigerians seeking a loan and has developed an innovative proprietary risk model that measures the borrowers’ probability of default. 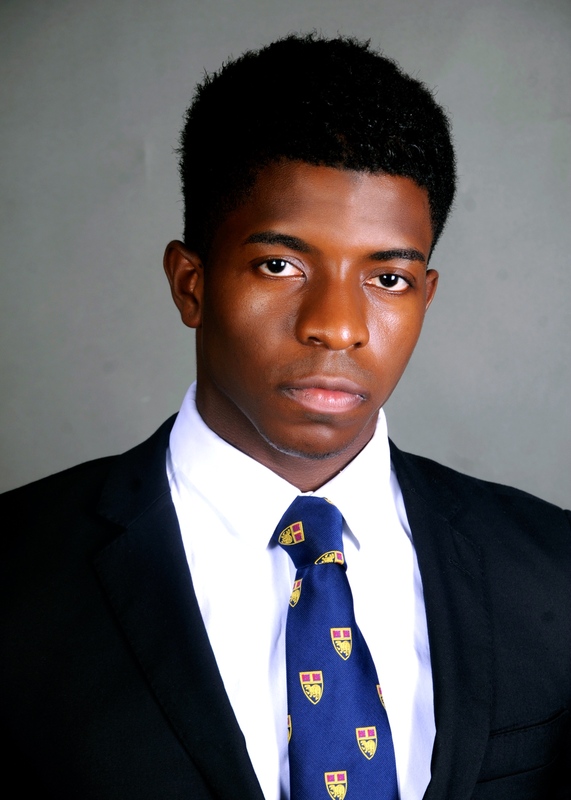 Ojukotola is a well-accomplished finance expert with work experience at the Bank of England and UBS. He earned a master’s degree from the London School of Economics and a bachelor’s degree from the University of Southampton. He is a chartered accountant, a member of the chartered institute for securities & investment, the institute of chartered accountants in England and the Royal Economic Society. In this interview, Ojukotola discusses why he started his business and his plans for the future. The term ‘StartCredits’ was historically used in the movie industry to indicate the start of a film production. I was also inspired by a track from the music duo ‘chase & status.’ ‘StartCredits’ is an impactful name. My company provides information to customers exploring various financing options and helps them to reach their financing goals. StartCredits services are freely available to all Nigerians who wish to get a loan to finance their business, education, mortgage and more. The free loan search engine helps users find the best interest rates in their chosen loan category, whilst our easy to understand alternative loan providers’ review helps borrowers to identify the provider most suited to their needs. I started the company with my savings, accrued from working in the banking sector. I also raised funds from friends and family. I wanted to launch the company without the delays associated with external seed funding. Currently, we are in talks with a number of tech-focused VCs for the next round of funding. We are the first and only business in Nigeria offering this service. We developed innovative proprietary risk models that accurately measures the borrowers’ probability of default. This improves loan providers’ ability to assess risk and enables them to disperse more loans to qualified borrowers. What is the long term plan for this idea? It is our goal to revolutionize the way borrowing is done in Nigeria and then Africa using innovative technologies and strategies. StartCredits is disrupting traditional consumer credit decision processes in Africa with innovative ways to measure credit risk. As such, it will take educating loan providers and borrowers to overcome the resistance to change and to understand the benefits of increased access to credit. Another key challenge is internet penetration especially in regards to the high cost of data for Nigerians to access the internet. This limits the pace at which our potential users can reach our services. Whilst our digital marketing has been productive, we find that our targeted direct marketing has proven the most successful. Our marketing and innovative products are helping to shift the borrowing habits of Nigerians online, where there is greater price discovery and transparency. What do you think startup entrepreneurs need to know? Startup entrepreneurs unfortunately and for a while need to be the ‘jack-of-all’ trades. They need to learn marketing, sales, finance, legal, and the process of developing an idea. These are the key skills of most successful entrepreneurs. You need them especially when you cannot afford to pay experts. My advice: develop the idea first, gain some tangible traction and then investors will come to help you scale your idea. African youths can support each other by creating networking groups that facilitate collaboration and ideas sharing. StartCredits has directly and indirectly supported over 50 jobs in Nigeria. As a FinTech company, let’s just say that technology is symbiotic with the business. We can support and improve innovation in Africa through education and an ecosystem of investors, incubators, universities and government policies tailored towards Africa challenges and opportunities.